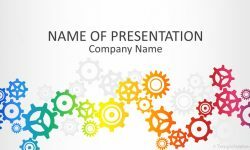 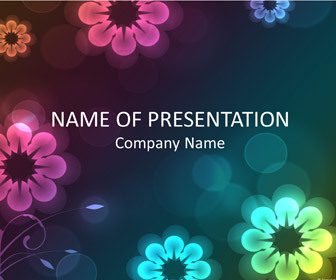 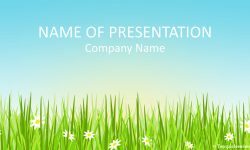 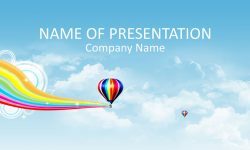 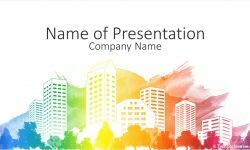 Support your message with this nice PowerPoint template with colorful vector flowers and bokeh on a dark background. 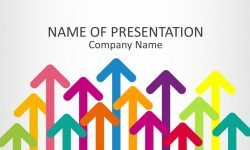 There plenty of space to insert your message on the center of the slide. 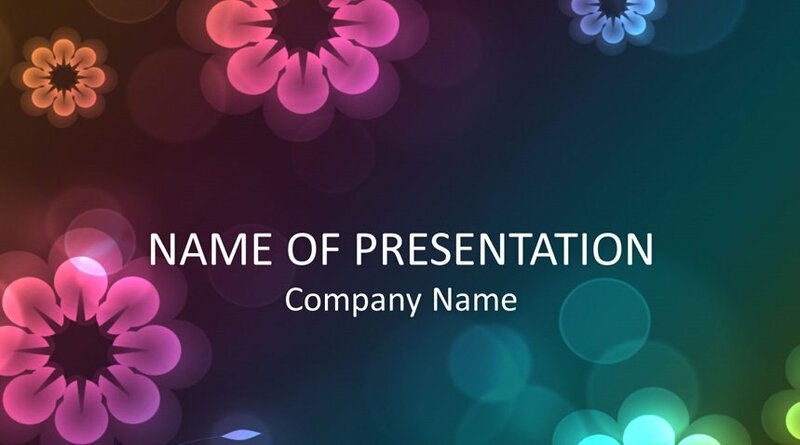 Use this template for presentations related to arts, digital artists, colors, etc.